This years race was done is nice weather. 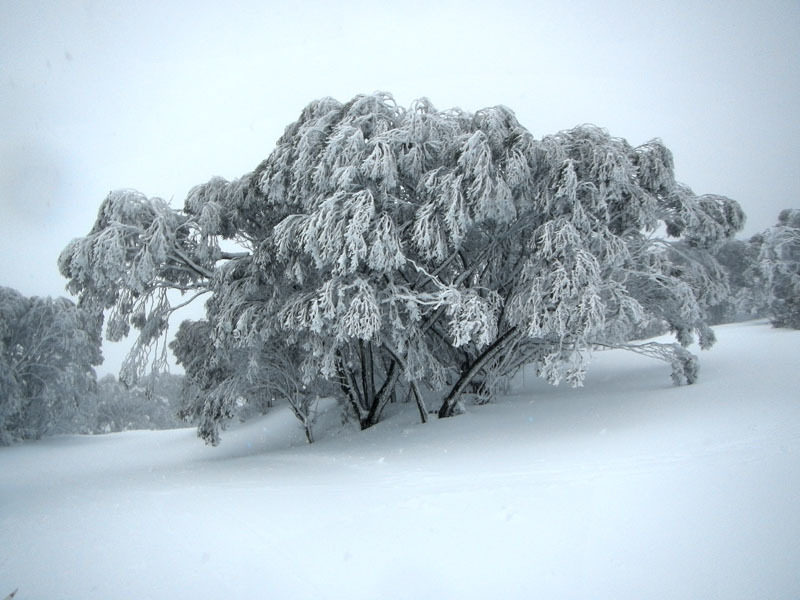 We had poor snow conditions all winter with each dump of snow being followed by rain washing it almost all away. About a week before the Hoppet we had a big dump of snow followed by more snow all week. Unfortunately it was very windy most of the week and visibility was poor too. 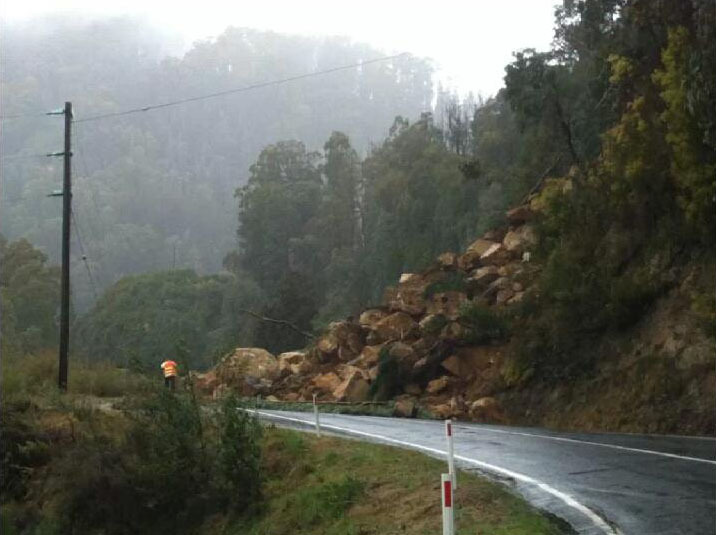 The continued rain on lower slopes had an unfortunate effect with a land slip on the road the day before the race. 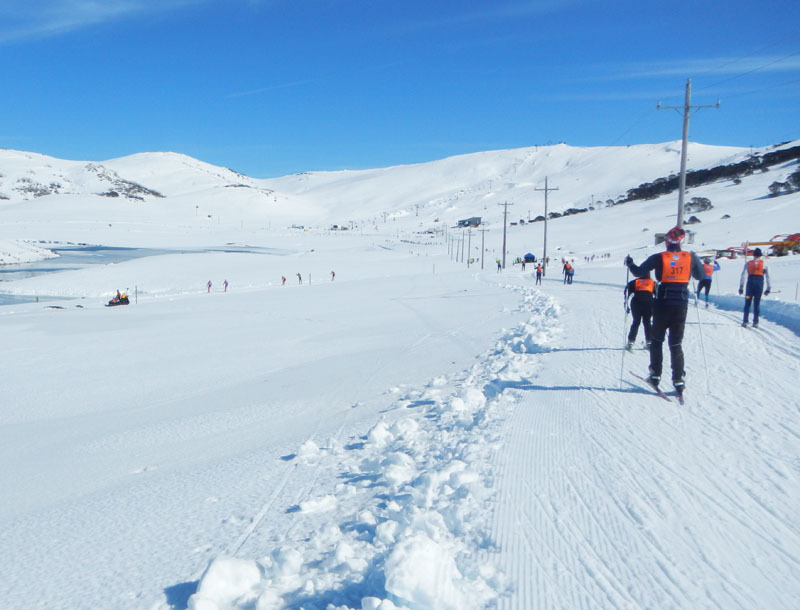 This meant that many skiers, volunteers and officials were trapped down at Mt Beauty, while others were trapped up at Falls Creek with no accommodation or race equipment. There were numerous rumours that the race might have to be cancelled and ironically not due to lack of snow. The reception was smaller than usual due to transport issues, but those there were keen for any information. 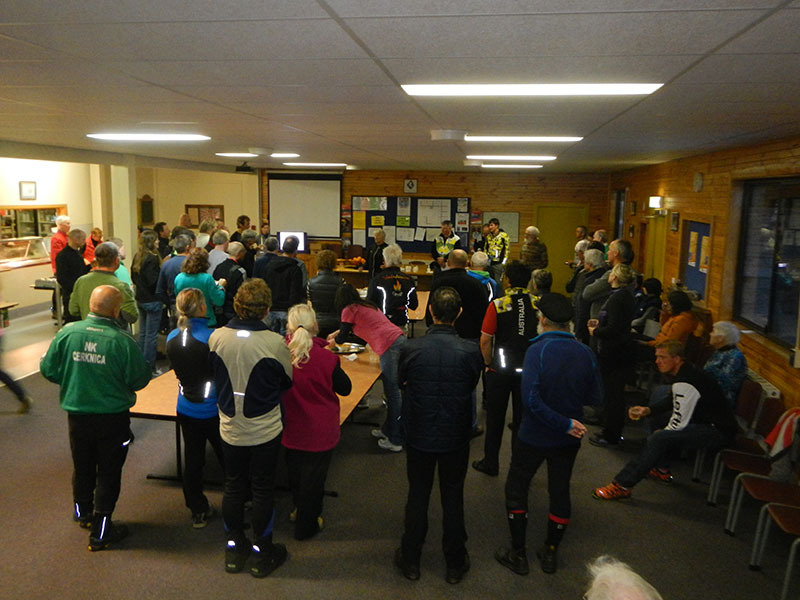 Remarkable efforts were made by Falls Creek resort management and the Hoppet race office to assist with accommodation for those trapped on the wrong side of the rock fall and to ensure that the race went ahead. The race committee delayed the race start for 1 hour to give everybody time to get organised. The road was opened at 0700 am and despite rain overnight the day turned out to be beautiful.